Looking for a second car or a commuter car that gives great gas mileage, is dependable, and gives you the comfort you deserve? Both the 2019 Toyota Corolla and the Kia Forte offer all of that and more. The Toyota brand is a name you know you can trust to be around for years to come. Come check out the 2019 Toyota Corolla at Arlington Toyota in Lakeside, FL today. When you are commuting to work, you want an eco friendly vehicle that gets great gas mileage. You also want it to have pep and enjoy your drive. Although both the Kia and the Toyota Corolla have good gas mileage, the Corolla outdoes the Kia in this category. Come test drive the 2019 Corolla today at Arlington Toyota and feel the Toyota pep and enjoy saving money on gas. When you choose a smaller passenger car, you want to feel safe in it. The last thing on your mind during your commute should be your safety. 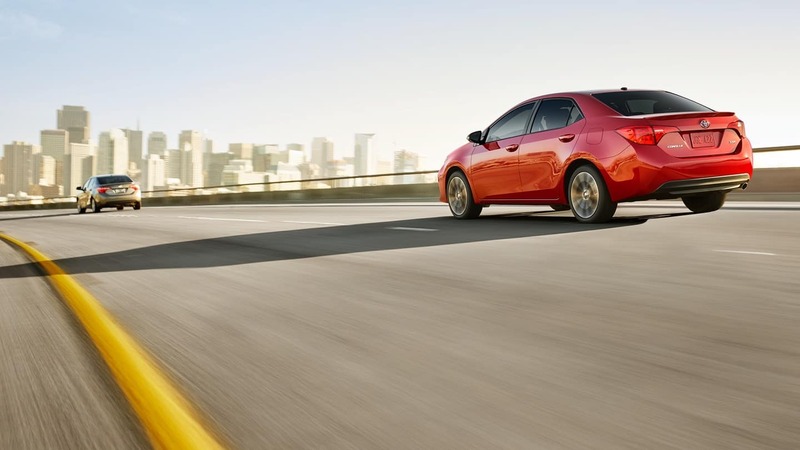 When considering a 2019 Toyota Corolla or a Kia Forte, the Corolla has many more safety features. 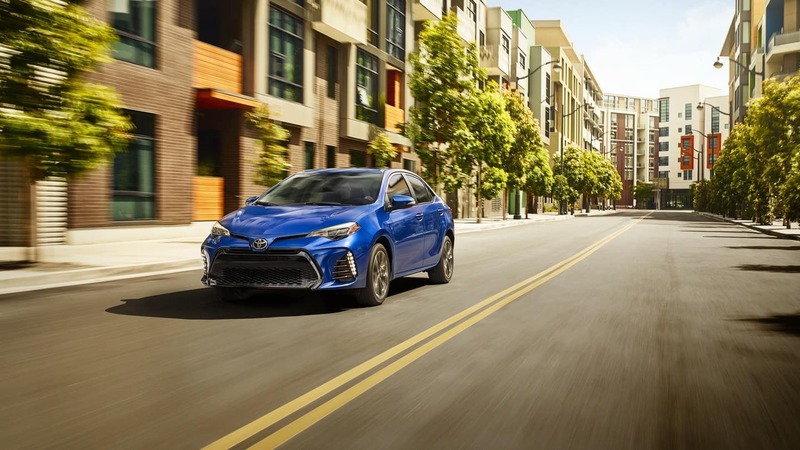 For your peace of mind during your commute, choose the 2019 Toyota Corolla. Come check one out at Arlington Toyota in Lakeside, FL today. 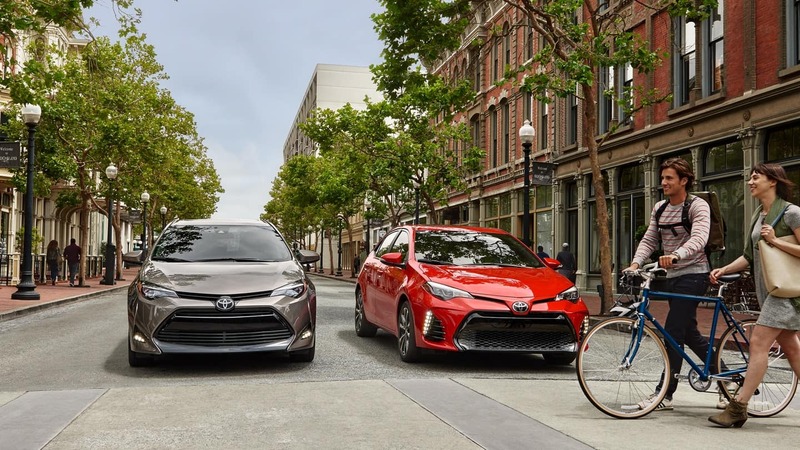 With more ground clearance and a stylish, sporty exterior, the 2019 Toyota Corolla outshines its competitor the Kia Forte. Let your commuter car turn heads. Be proud to drive a new 2019 Corolla. Come see the new 2019 Toyota Corolla at Arlington Toyota in Lakeside, FL. 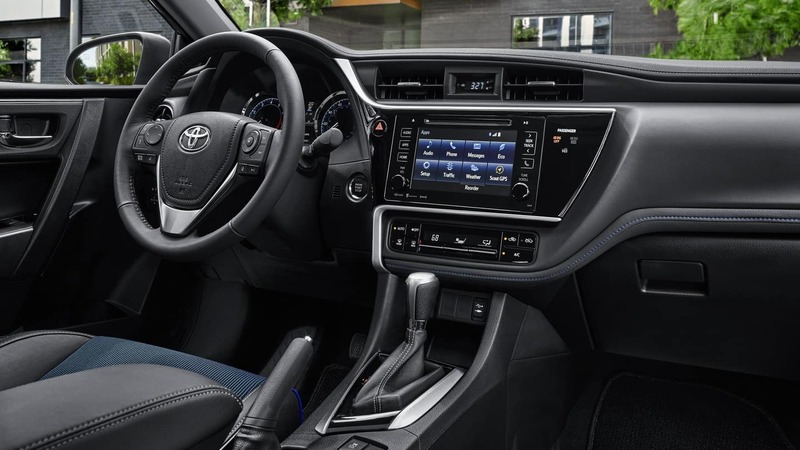 With a sporty interior designed to make your drive fun, the 2019 Corolla again shows it’s competitor who is boss. While the Kia has a nice interior as well, it just cannot compare to the Corolla. 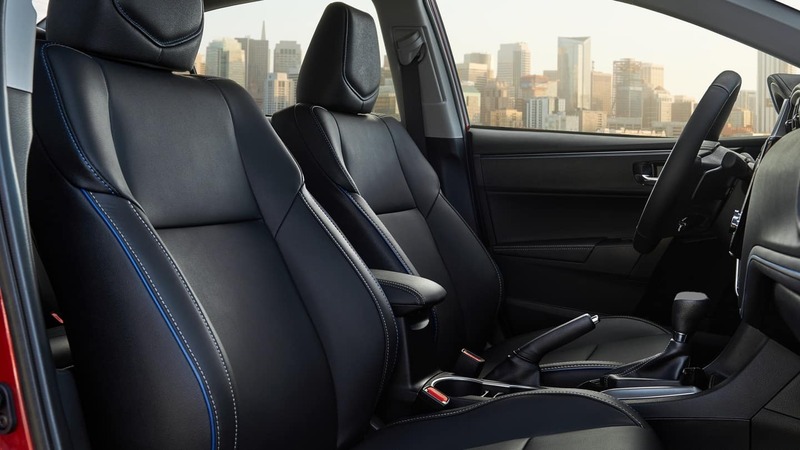 Slip into the comfort of the 2019 Toyota Corolla at Arlington Toyota today. When you are commuting, you want to be able to have tech at your fingertips. Whether listening to music, navigating to a meeting, or making important hands free phone calls, you want to have it all. In both the 2019 Toyota Corolla and the 2019 Kia Forte, you’ll have the best tech around. Try out on the tech gear available in the 2019 Corolla at Arlington Toyota in Lakeside, FL. At Arlington Toyota in Lakeside, FL, you’ll find that our pricing is great and very competitive. We often have amazing specials on our vehicles, including the 2019 Corolla. Why Arlington Toyota Near Lakeside, FL? For over 30 years, Arlington Toyota has been in business while serving people of Lakeside, FL. We pride ourselves in providing our customers living in and around Lakeside, FL with great pricing on quality vehicles and a great car buying experience. We are proud to announce that we are Toyota Presidents Award winners. Our knowledgeable professionals in our sales, finance, and service departments are ready to go to work for you today. We also have an award winning service department, and we are happy to provide your regularly scheduled maintenance, recall needs, or help you solve any problems with any of your vehicles. We at Arlington Toyota serving Lakeside, FL hope to see you soon!